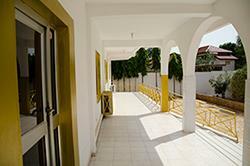 The Hotel is designed to provide quiet, comfortable, friendly and unique, hospitability for our guests. 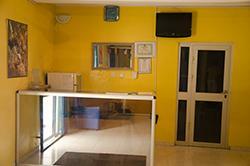 We have 17 well furnished rooms, designed for your desired taste. All our rooms, are well equiped with fully air-conditioned, satellite TV., refridgerator, ensuite bathroom (hot and cold bath), ceiling fan and a lot more. We also have much in stock for the Business Traveller.